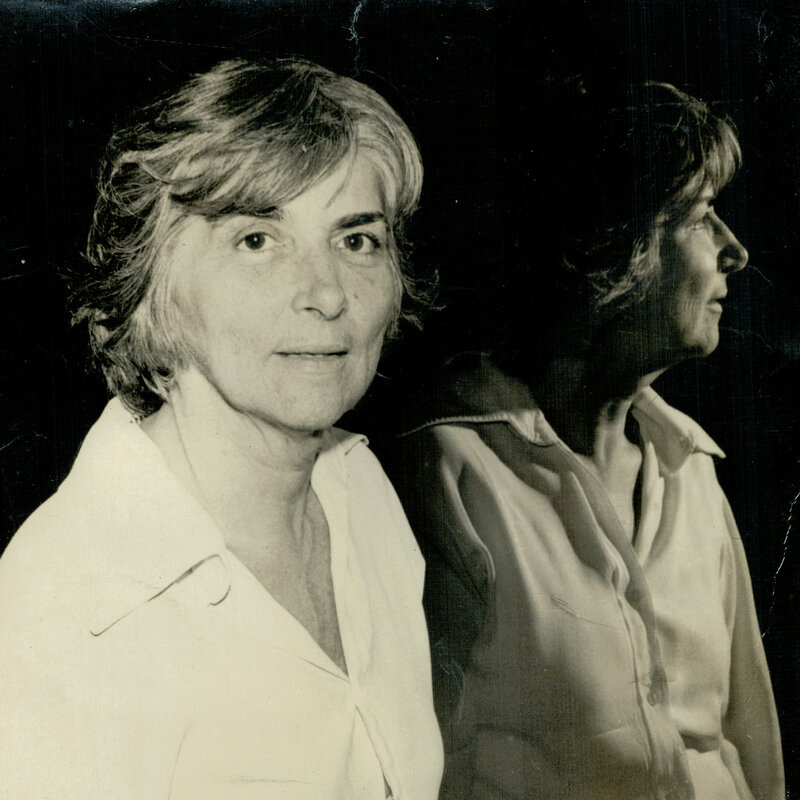 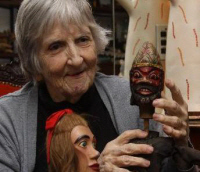 Brazilian woman of letters, researcher of animation art and historian of puppet theatre. 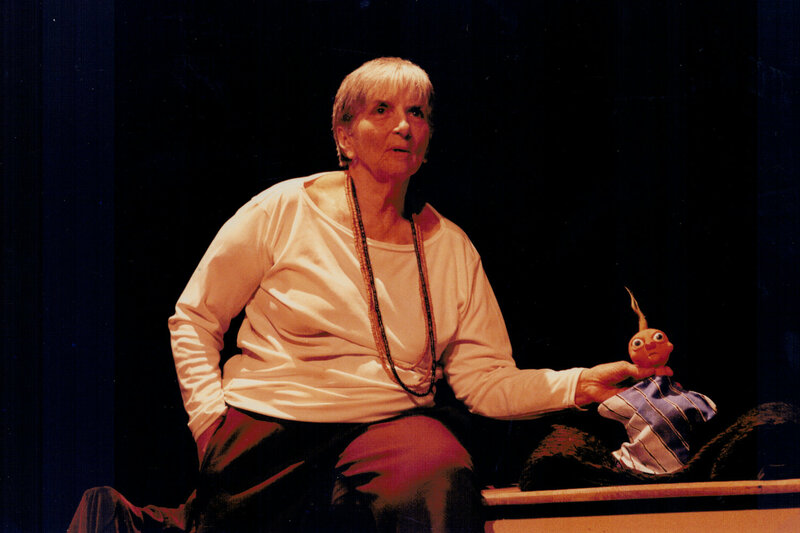 As a director of animation plays, Magda Modesto presented many shows, notably A Morta (The Dead One) by Oswald de Andrade, Mãe Coragem (Mother Courage) by Bertolt Brecht, A Ópera do Malandro (The Brigand’s Opera) by Chico Buarque and Rui Guerra, and A Mulher que Matou os Peixes (The Woman Who Killed the Fishes) by Clarice Lispector. 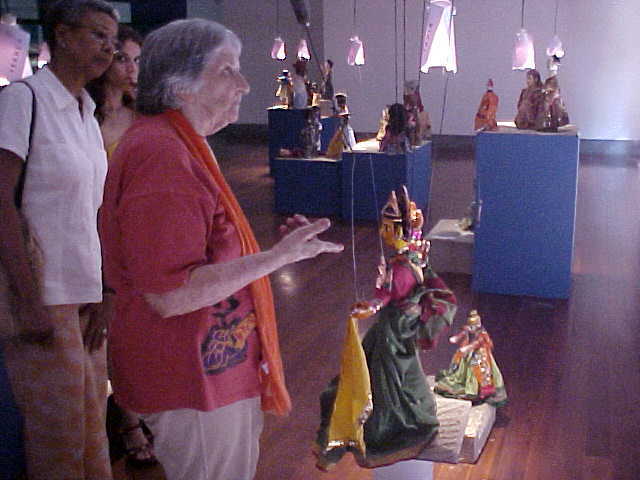 Magda Modesto possessed a precious collection of traditional puppets, in particular of mamulengo including that of calunga, the name of the genre in the Rio Grande do Norte (RN), and she organized throughout her own country as well as abroad exhibitions that showcased traditions from around the world. 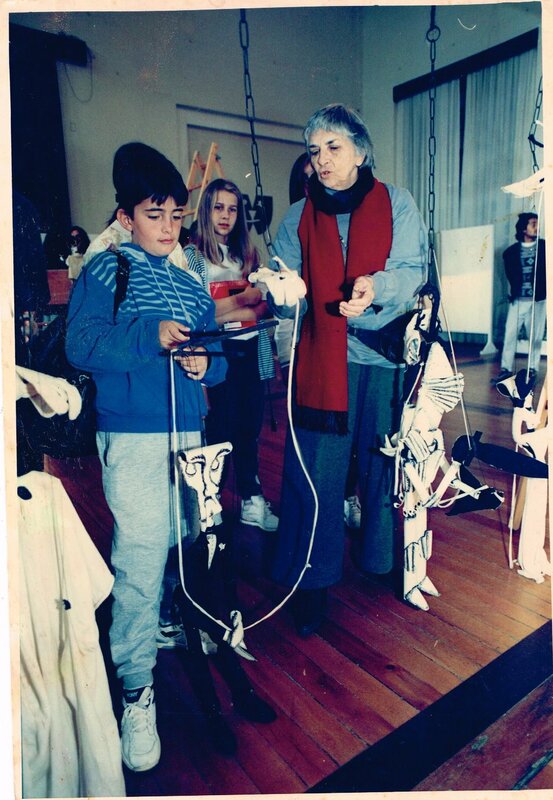 In addition to figures, these shows presented pedagogical, sociological, historical and playful aspects of the puppetry arts. 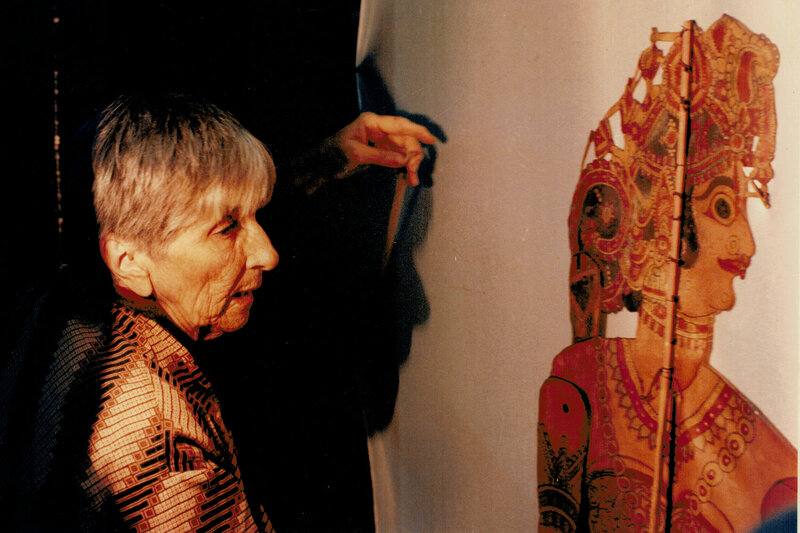 In Anime-se a animar, the visitor was invited to not only discover the world of puppets, but also to interact with the different techniques of manipulation, thus transforming himself/herself into a co-author and animator. 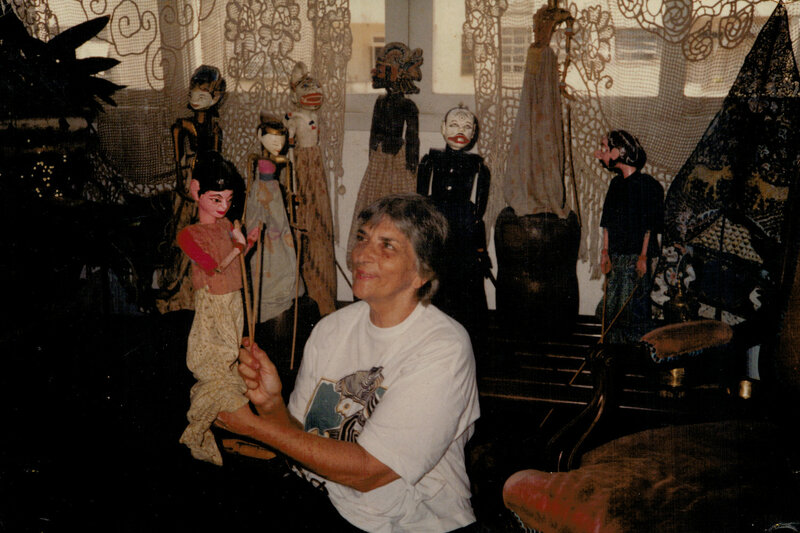 Her various roles within artistic associations, including serving as member of the executive committee (1992-2004) and commissions of UNIMA, her being part of various juries and committees, through her seminars and publications, Magda Modesto was a major personality in international as well as Brazilian puppet theatre.